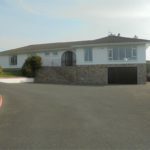 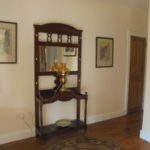 Sale of fine Bungalow residence, large conservatory, 2 bedrooms off front hall, large bathroom, sitting room with large bedroom en-suite, dining room, fitted kitchen, hallway to back door with a small bedroom off hallway surrounded by mature garden. 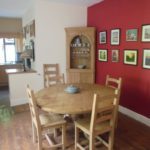 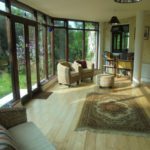 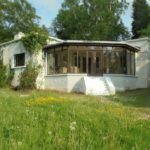 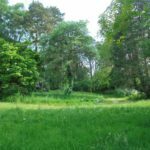 Constructed in the early 1950\’s and has benefited from extensive restoration over the last 10 to 15 years, including new Fiberglass roof (with 20 years written guarantee), dry lining, new kitchen and heating system (5 years) and double glazing. 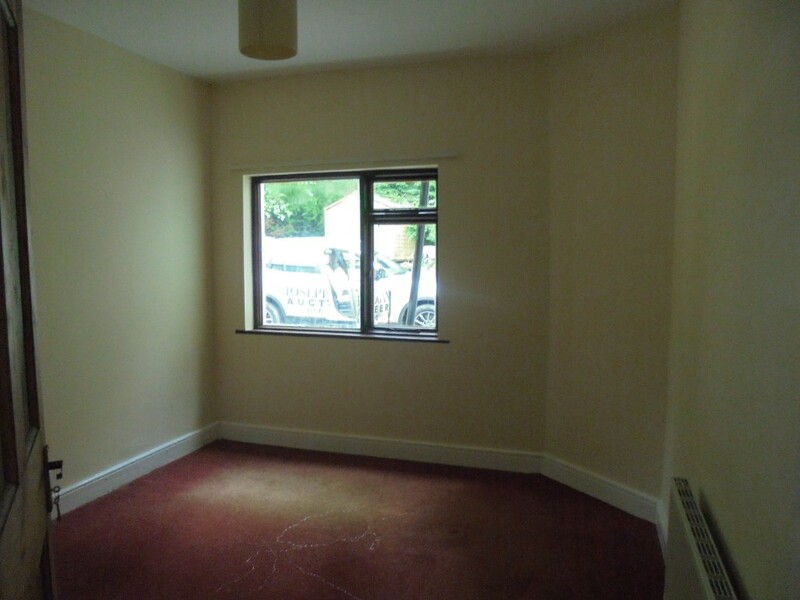 Access to property by two separate entrances, site potential for 2nd dwelling (subject to planning). 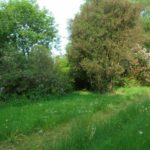 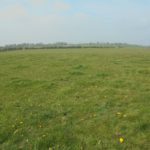 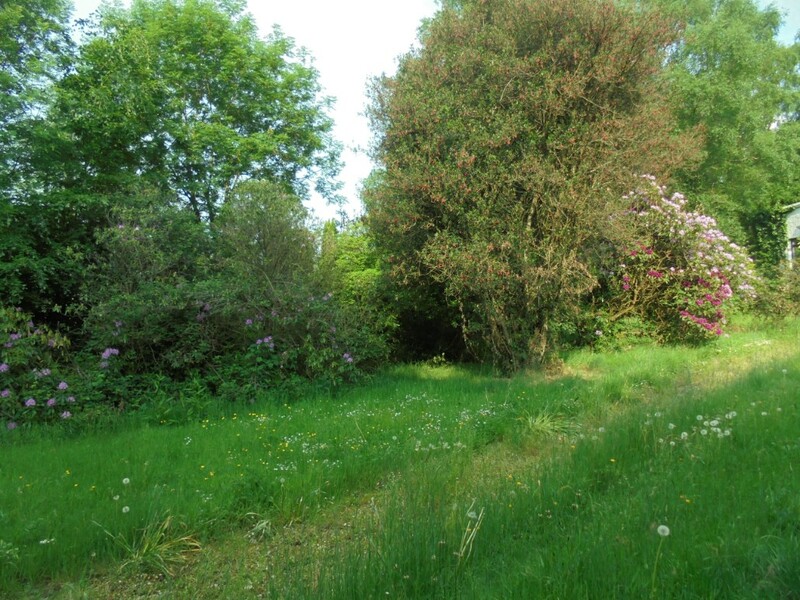 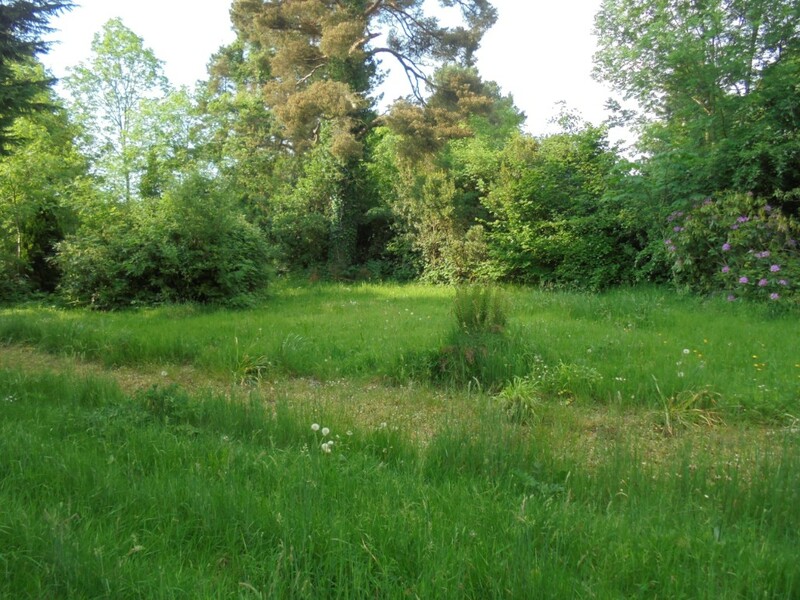 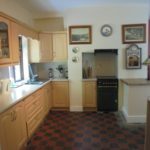 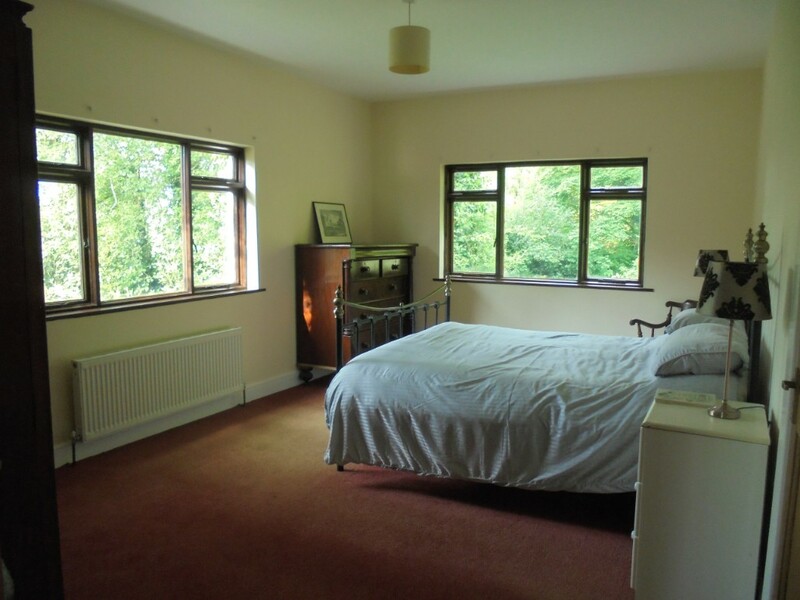 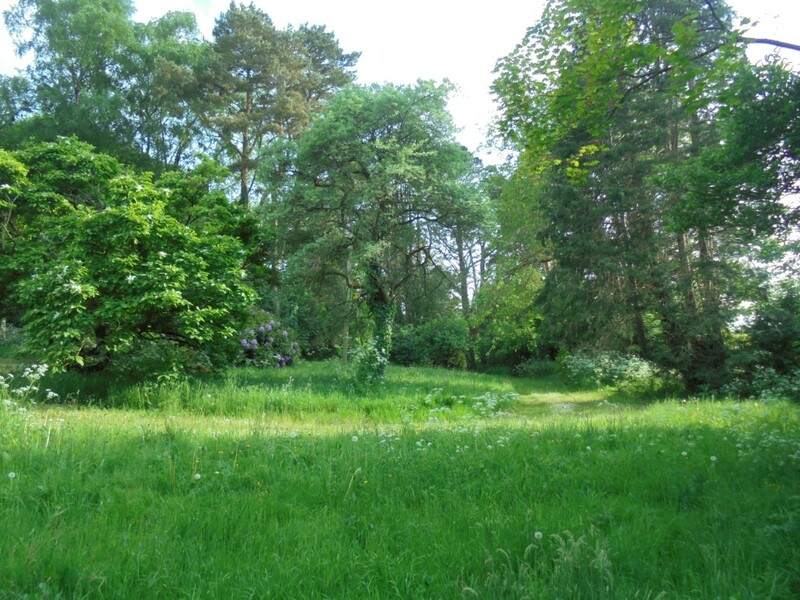 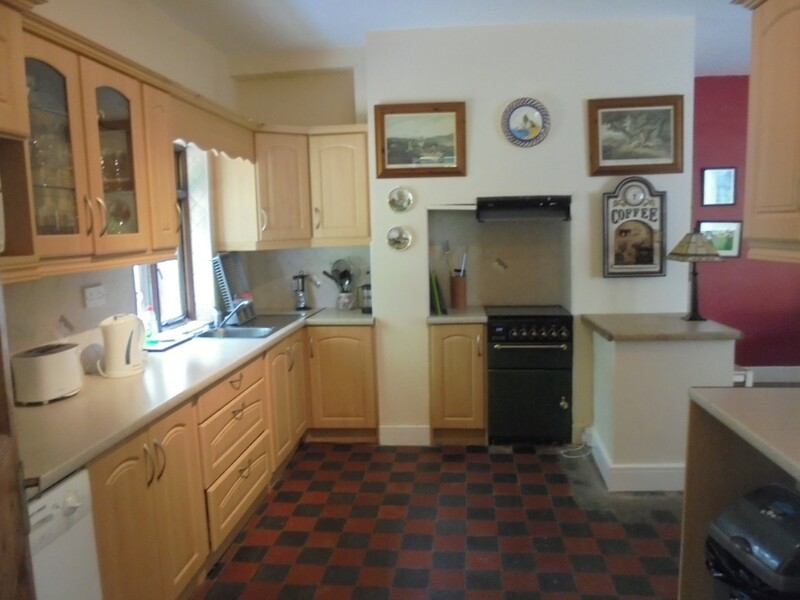 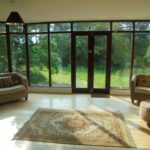 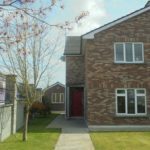 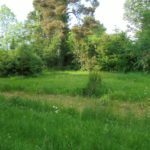 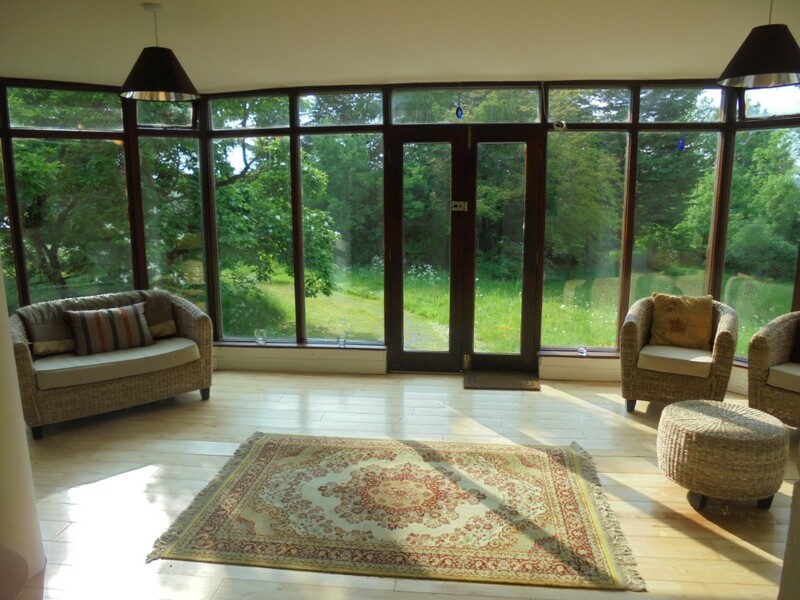 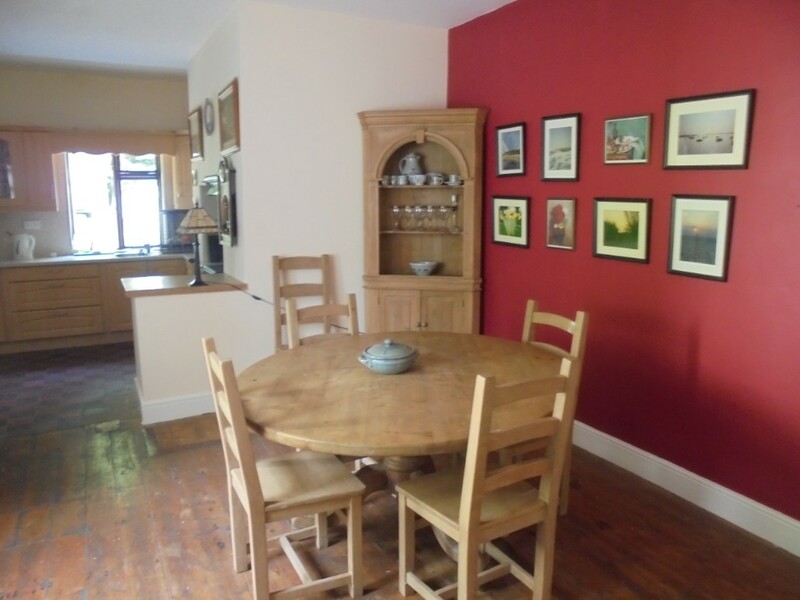 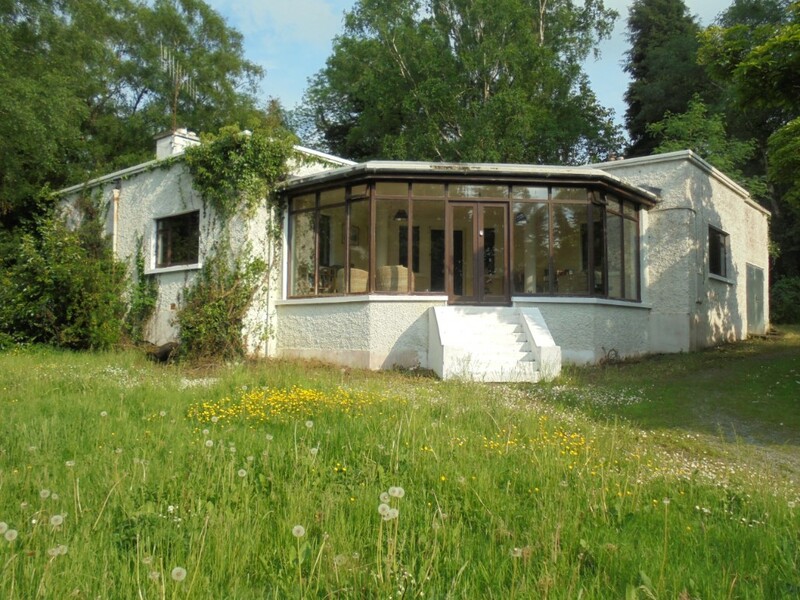 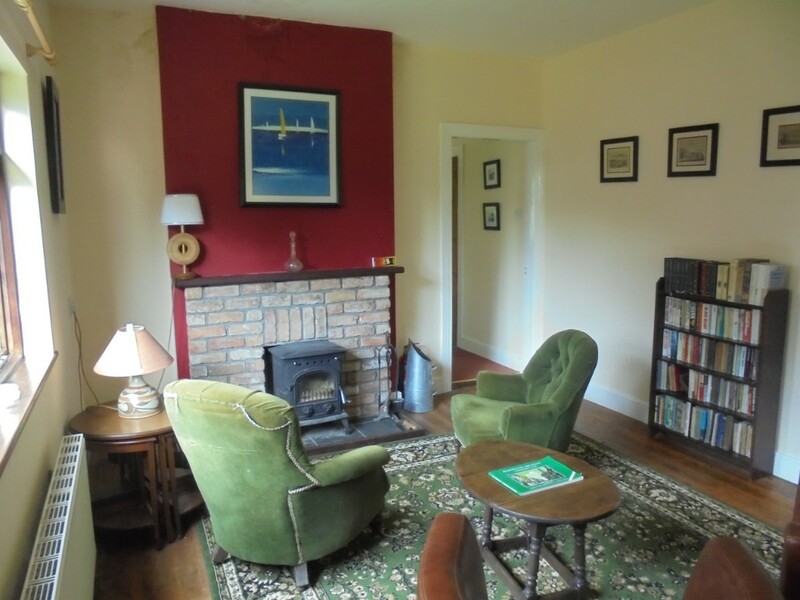 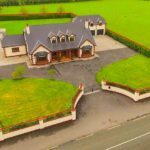 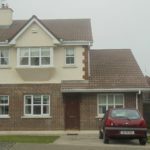 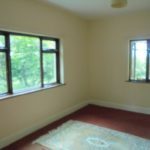 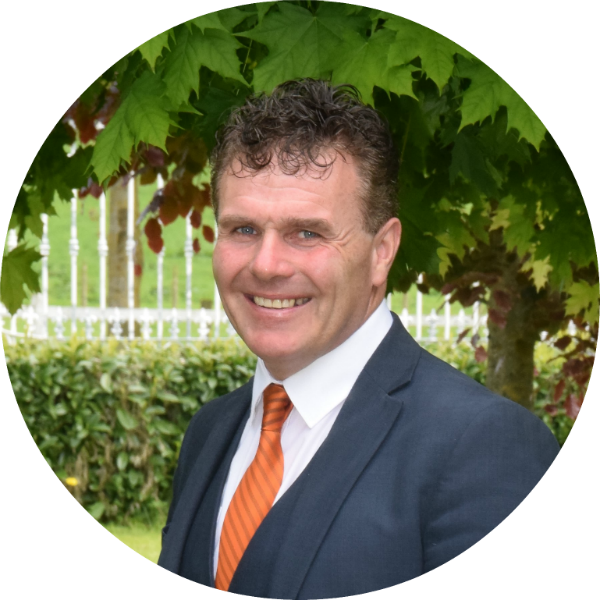 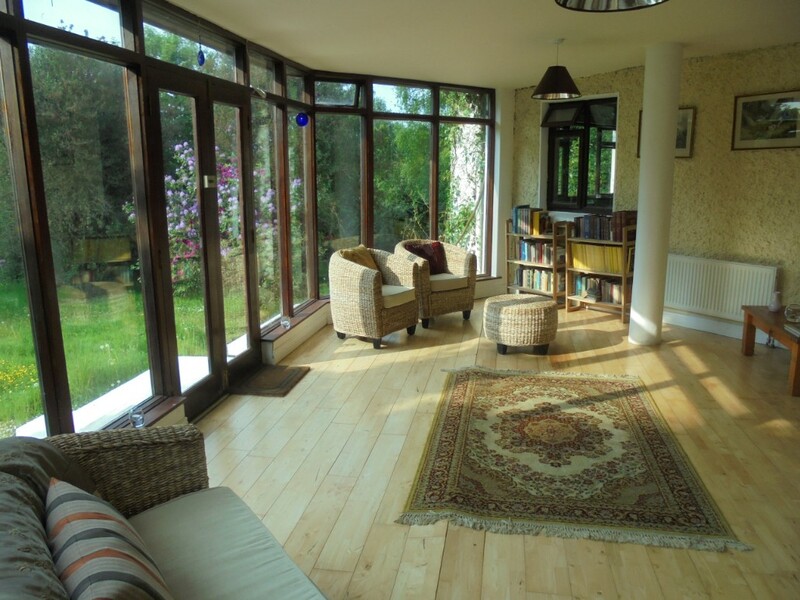 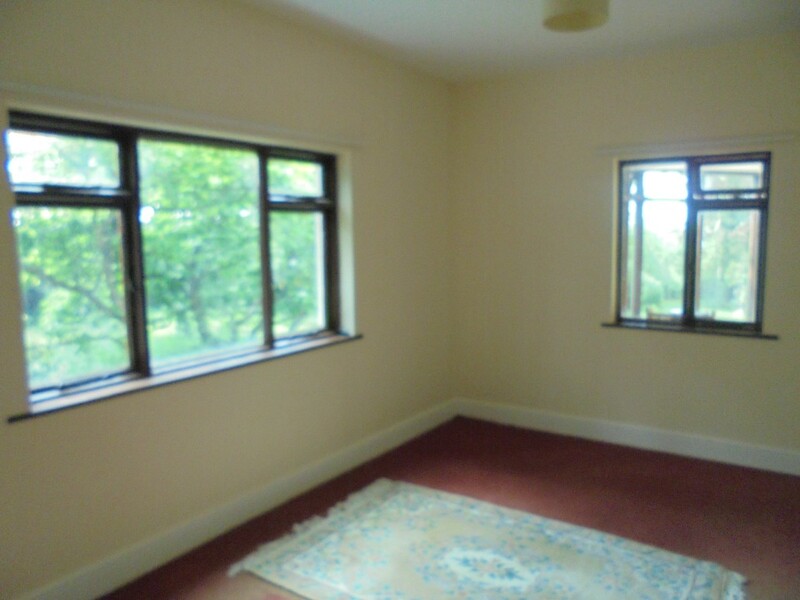 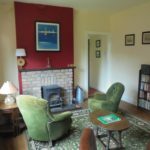 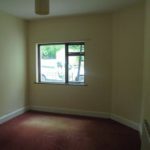 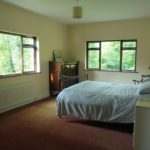 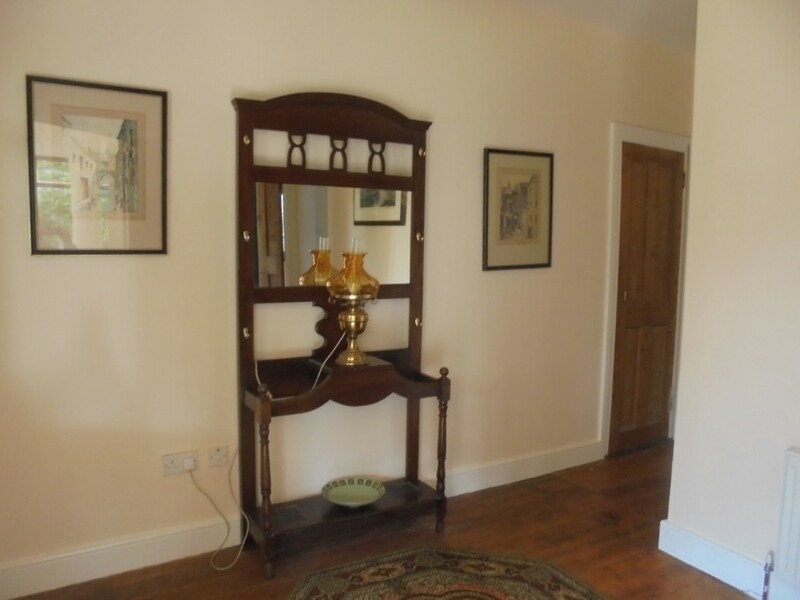 Situated in a very private setting, approximately 1 mile from Freshford, 9 miles Kilkenny.